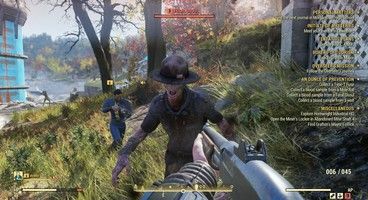 Fallout 76 Steam – Will Fallout 76 Release on Steam? 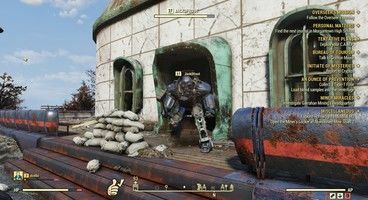 Fallout 76 is out this week on PC and consoles and it’s hugely anticipated, but on PC it’s only available using the temperamental Bethesda Launcher. Will there be a Fallout 76 Steam release? Bethesda have been a bit cagey on the subject, but we’ve gone through the evidence to see if will happen. Will Fallout 76 ever appear on Steam? Let’s have a look. Will There Be a Fallout 76 Steam Release? Up until this point, all Fallout games, and all Bethesda games, have been on Steam. 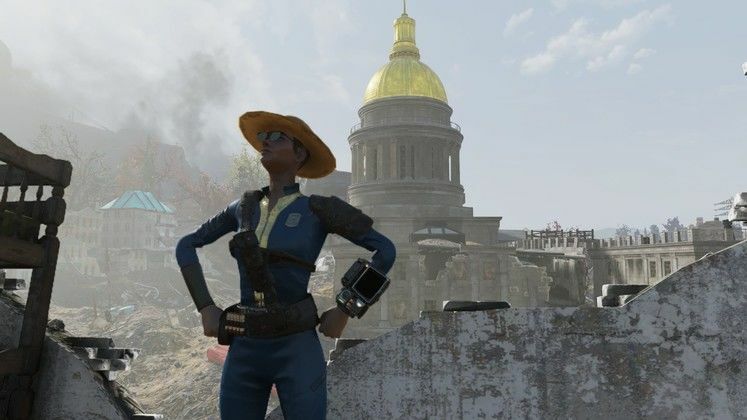 The publisher then shocked the PC gaming community by revealing that Fallout 76 would not be coming to Steam, and instead was going to be exclusive to Bethesda’s own launcher. This does not mean it’s impossible for Fallout 76 to ever appear on PC. Fallout Shelter took a year before it arrived on PC, for instance. And if Bethesda is concerned about support for the game, it can do what Ubisoft does and just simply sell it on Steam – Ubisoft games still use the Uplay launcher. Nevertheless, at the moment, Fallout 76 is not coming to Steam. So if you want to play it on PC, you’ll have to play it via the Bethesda launcher.